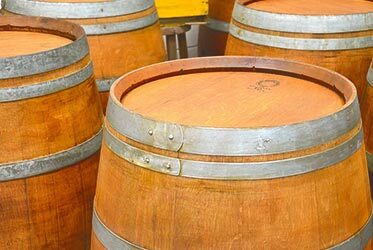 Vintage French and American Oak Wine Barrels originally used in winemaking have now been refurbished to bring out their beautiful vintage look. Our Wine Barrels are hand-selected and of the highest standard on the market. Our barrels have been given new life, bringing out the stunning characteristics of the oak and original markings to give them an impressive rustic appearance. We’re confident you’ll be pleased with your Wine Barrels. Our Wine Barrels are sturdy and durable, and are ideal in locations where people mingle at events and are able to conveniently place their glasses or bottles on these to use as fully-portable tables. 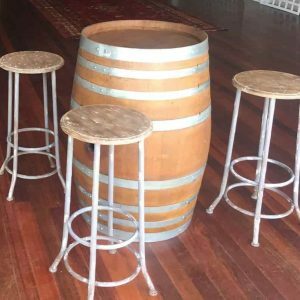 We have three different stool types which can be placed around our Wine Barrels so guests or clients can use them in place of traditional tables. Our three types of stools are the Rustic Wooden Top Stools or our Black or Gunmetal Grey Tolix Stools. The hire price of the Wine Barrels is $50 plus GST however for larger quantities the price is negotiable. Please contact Iqbal Kassam on 0449-864-774 or email us on winebarrelhiresydney@gmail.com for further details. 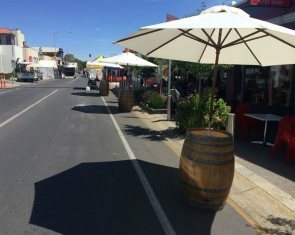 This gorgeous set-up comprises a 3-metre span white umbrella that sits atop a vintage wine barrel to protect against rain and sun. 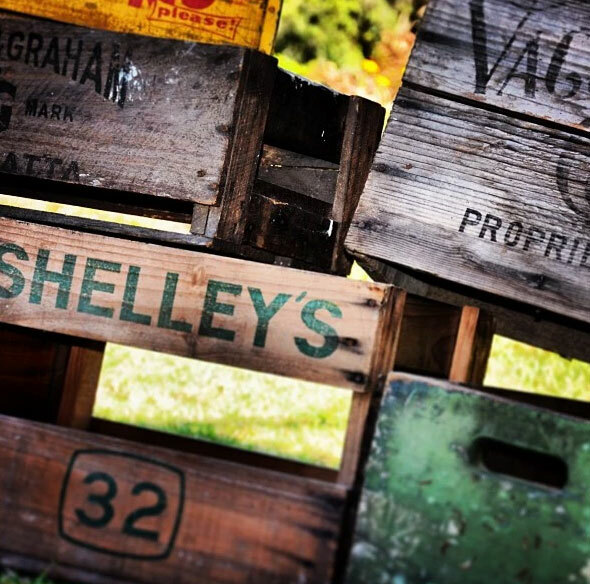 Vintage Crates to provide a retro, rustic look and to mix and match with our Vintage Wine Barrels, ideal for storing drinks, ice and food displays at expos. Create a cohesive decorative theme at your upcoming event by matching these stools with our vintage wine barrels. We turn serving drinks into something special. Our Wine Barrels and other vintage items are hand-selected and of the highest standard on the market. Refurbished to bring out the beautiful characteristics of the oak and original markings, our Wine Barrels are beautifully unique. With a wide variety of quality, beautiful oak barrels, we can help you create a truly memorable rustic or vintage-themed event that’s sure to impress your guests or clients. If you have any enquiries, please don’t hesitate to get in touch with us.